If you had spoken with me two years ago about workouts, my knowledge would both begin and end with volleyball and Muay Thai Boxing. I miss them both dearly and I can’t practice either anymore, at least not for a while. To play volleyball you need a court to be available and at least three other people to play, that’s if you are playing doubles and usually outdoors, so the chances of finding available courts, other players available at your time and good weather are rare. And then there are places like Walter Reed Recreation Center that offers 3-4 nights of free open indoors courts, but then you have lots and I mean LOTS of people on the waiting list to play, so at the most you play 3-4 games and spend 3 hours waiting to take turns. Turning to the question of Boxing, the classes you have to pay for, just like a regular gym and my budget is very tight at the moment so training is out of the question. Running on the other hand just gets on my nerves, I have to either jog/run/walk as fast as possible for 20 minutes and comeback home, drink water and pass out, or jog/walk for 45 minutes carrying a bottle of water (which is uncomfortable). That’s why I like treadmills because you have your sweat towel right there, next to your bottle of water, you can stop after 15 minutes, use the restroom and come back to continue running. Plus it doesn’t matter if it’s daytime or night time, unless of course your gym is in a dangerous dark area. There are other details that make running indoors much better, the sun, no bugs, smog, strange people, etc. 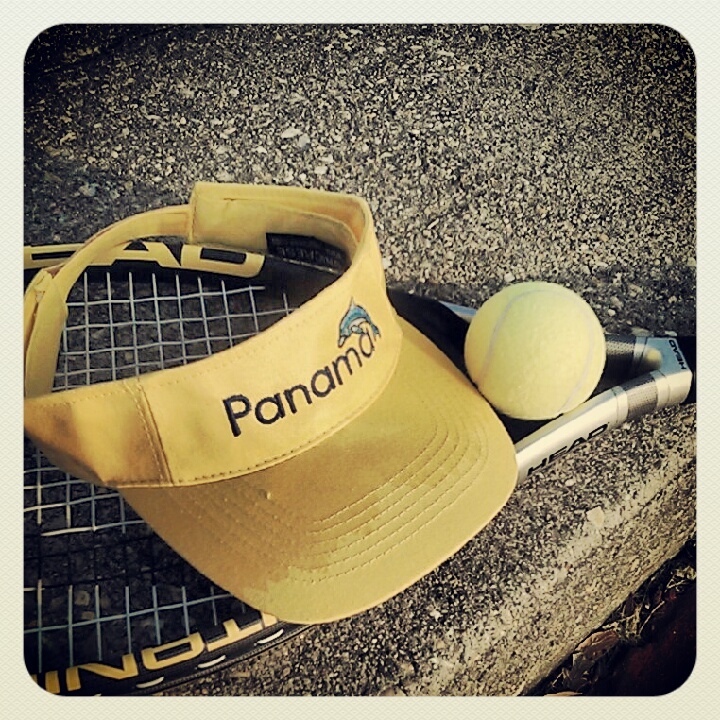 Now tennis has been my salvation, there are courts everywhere and you only need another person. I sometimes like to play with the husband, but if he isn’t available then I can tell other friend to meet up and other tennis groups as well. Tennis rackets are expensive but it is a onetime purchase and the tennis balls you need to keep on buying but they are fairly cheap. I have courts everywhere in Arlington that actually makes me very happy, until I see outdoor Crossfit people stealing my court but a good friend taught me her tactic to *shoo* them away. When I used to live in a one-bedroom apartment it was easier to follow Jillian Michaels workout videos. I love Jillian Michaels, I love how she talks loud and looks angry and has no mercy telling me through the video I should workout harder, and I what love even more about those videos is that they last less than 30 minutes. I’ll try to keep breaking a sweat every time I can before winter arrives, once it’s here all I want to do is bake and read manga, heck I always want to do that ha! 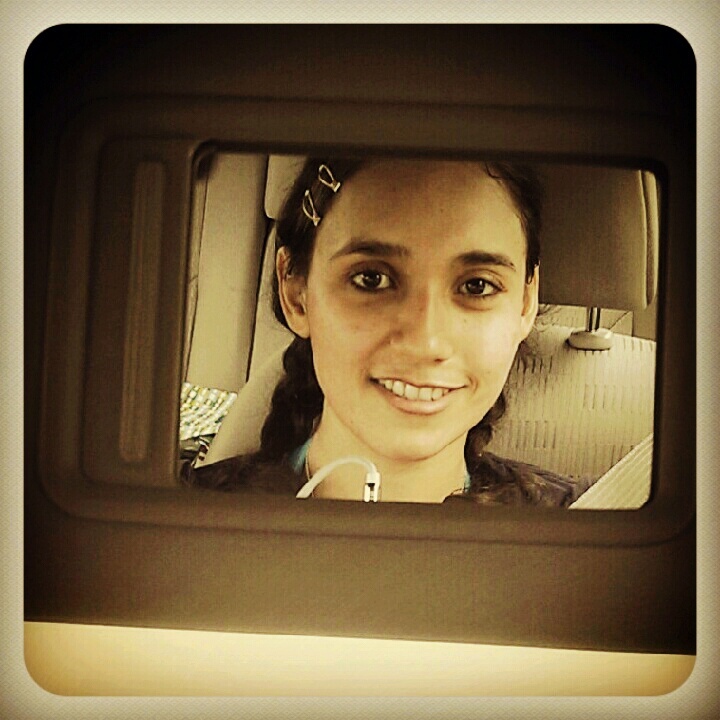 Me after tennis, tired, sweaty and on my way to the Farmers Market, I love my Saturdays routine!